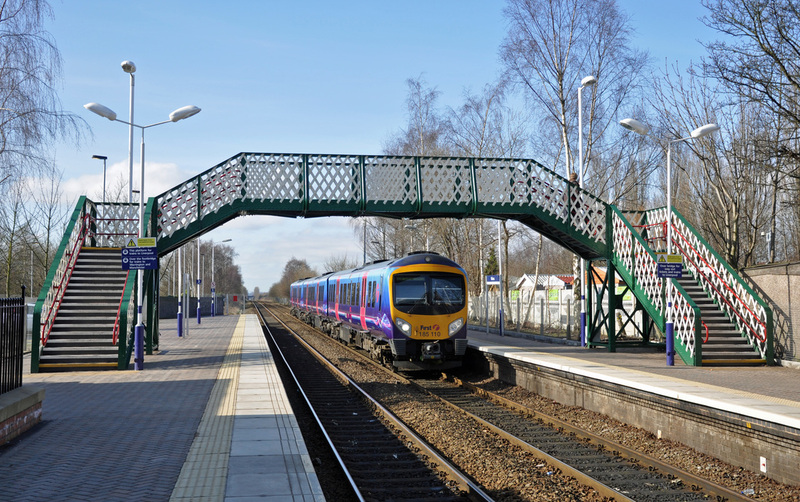 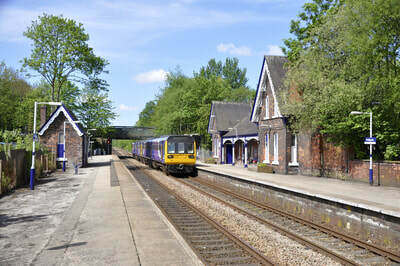 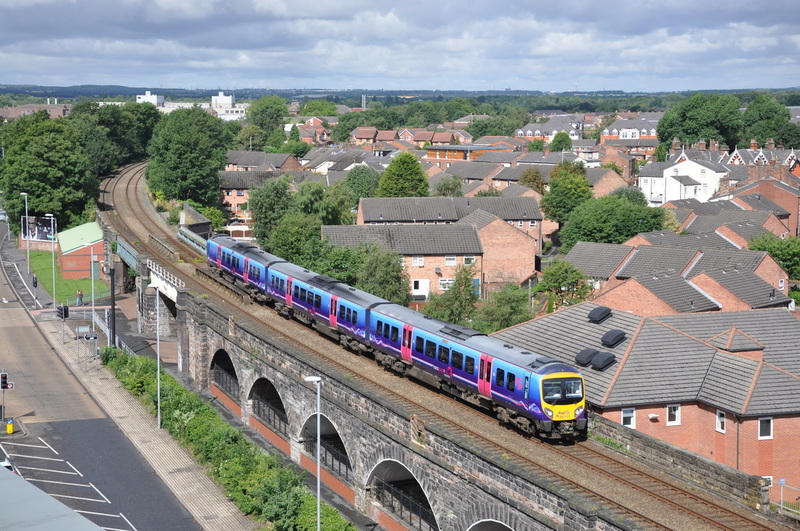 The former Cheshire Lines Commitee (CLC) line operated from the now closed Liverpool Central Station to Manchester Central Station (now the GMEX arena) via Warrington Central. 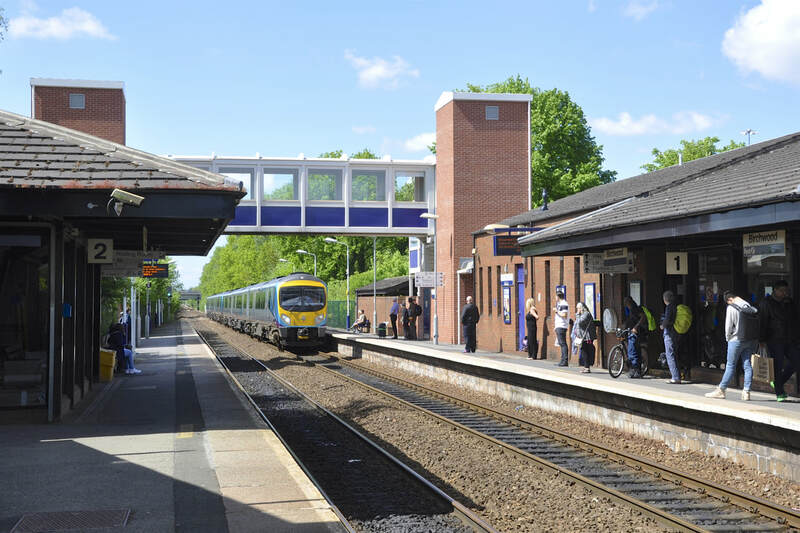 These days, part of this line namely the section from Liverpool Central (Underground) Station to Hunts Cross Station is now part of the Merseyrail 3rd rail system with the remainder still in current use but continuing onto Manchester Oxford Road & Piccadilly Stations. 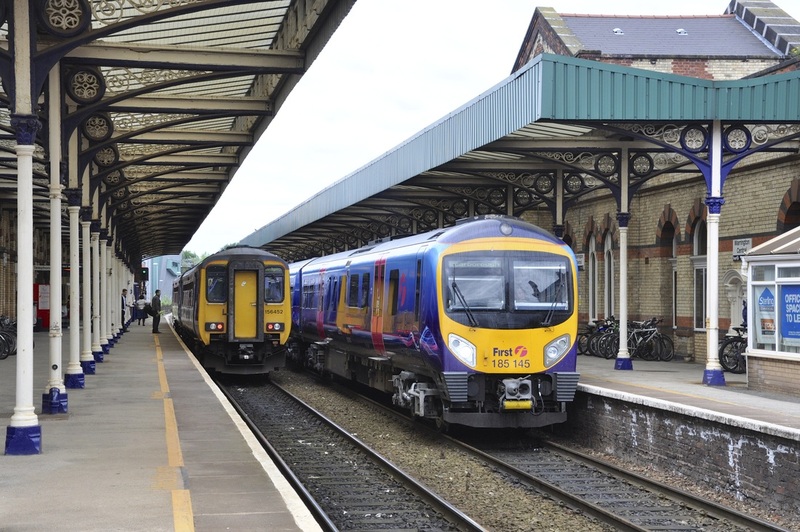 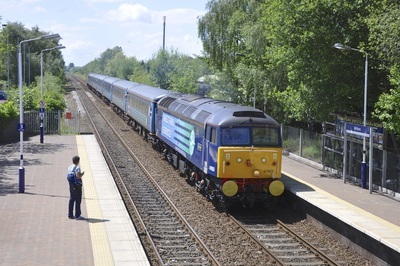 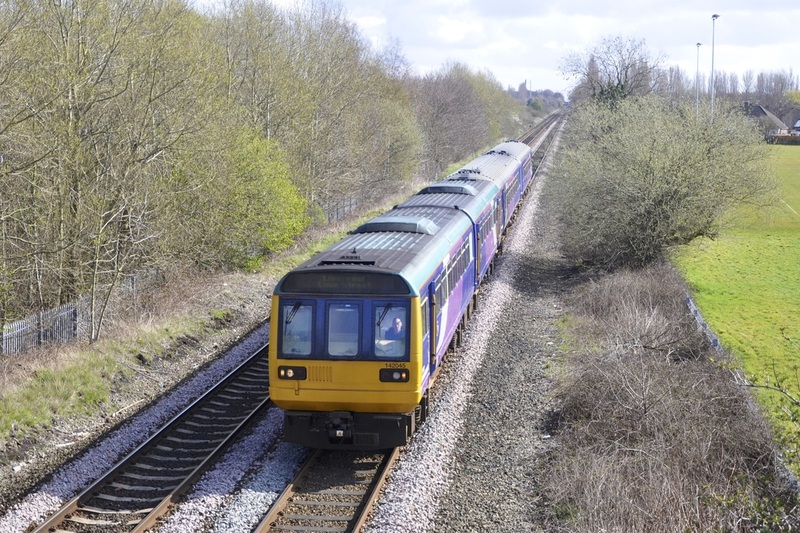 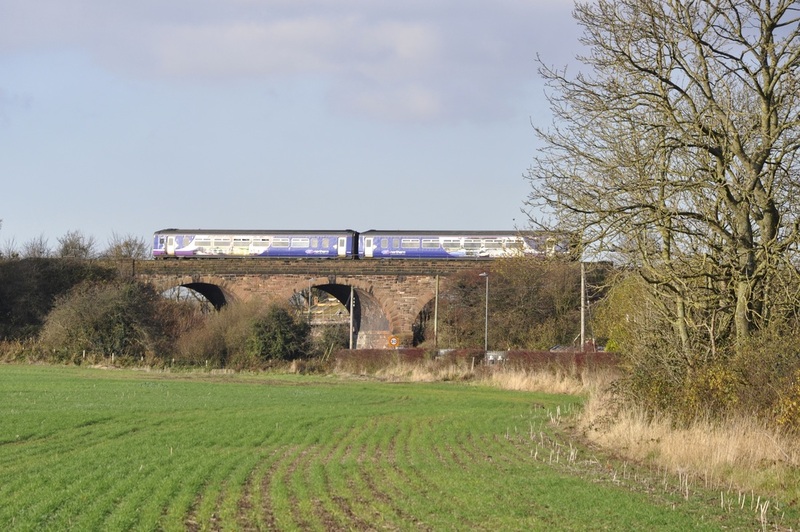 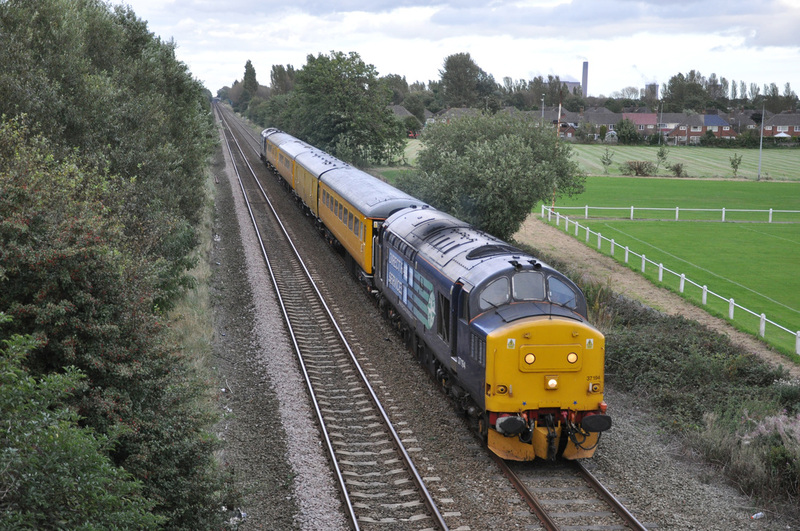 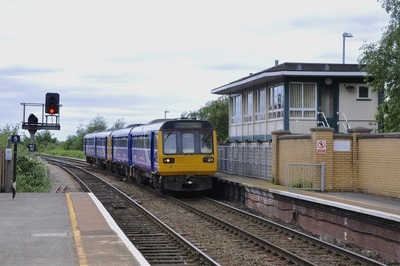 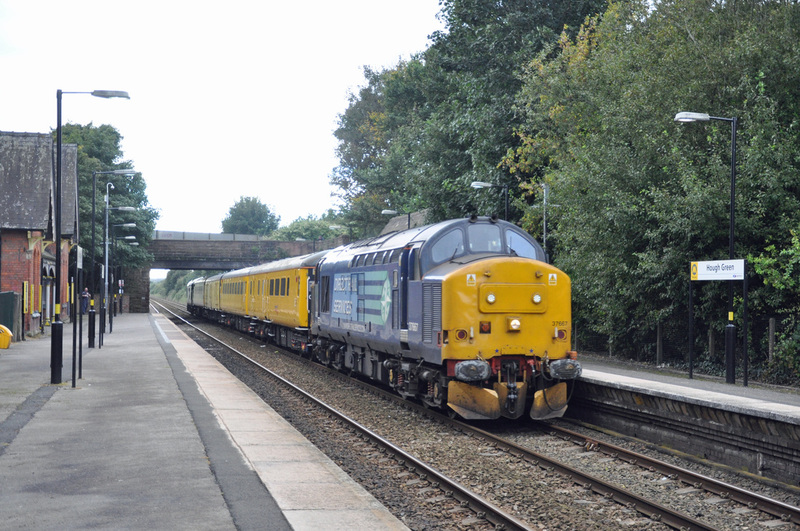 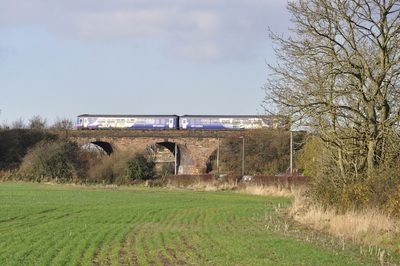 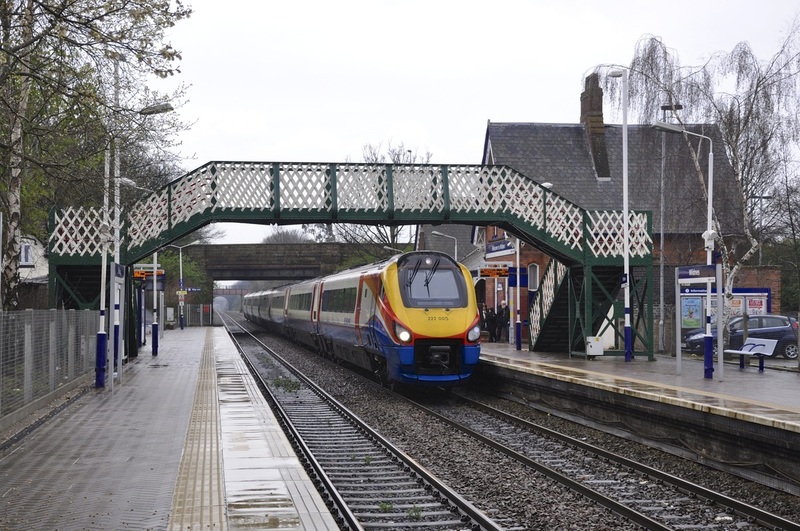 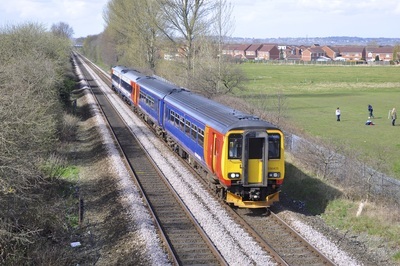 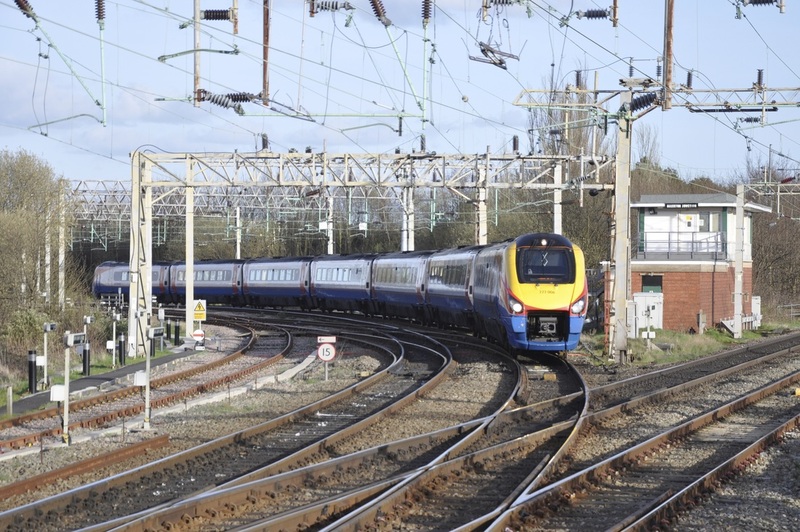 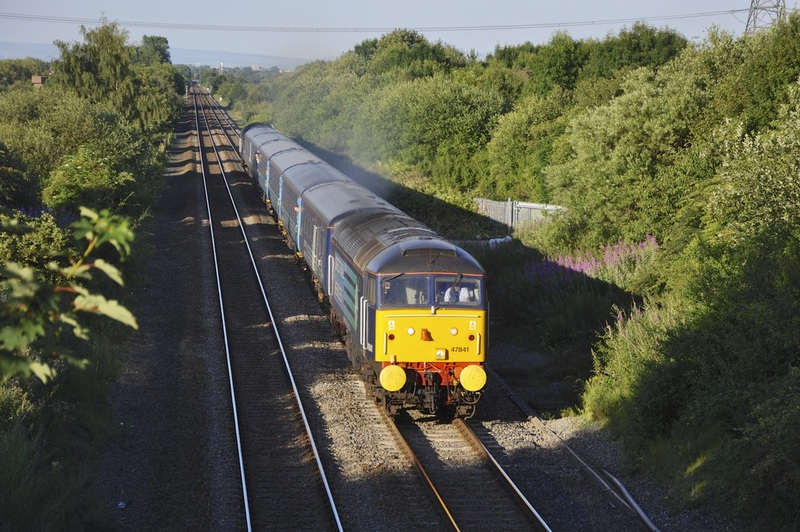 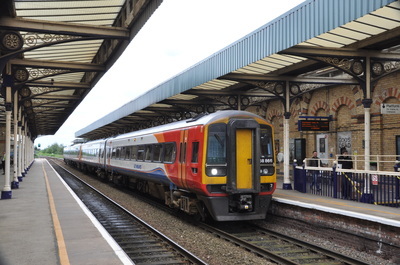 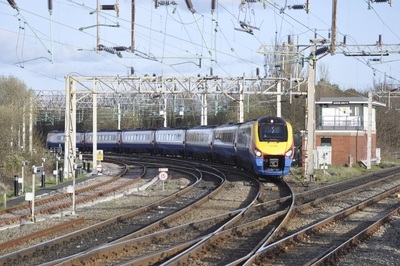 The CLC sees very little loco hauled trains, as it is dominated by Northern Rail, Trans Pennine and East Midlands Trains DMU’s but there are still some interesting locations worth recording. There are further images from the past (before 2010), on my 8A-Collection flickr site, please take a look if you have a minute or two. 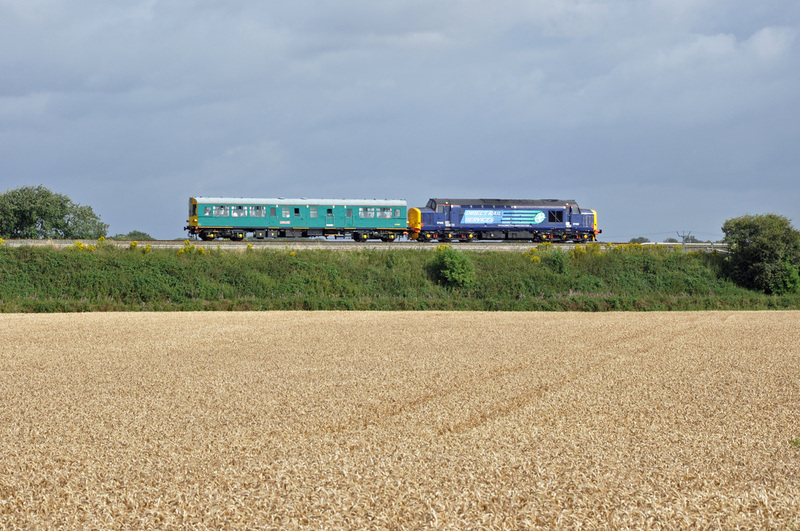 All images copyright of Doug Birmingham (8A Rail).